Most schools we visit are already home to a selection of habitats such as hedgerows, mini-woodlands and open grassland to name but a few. However, one of the most obvious habitats missing from the majority of school grounds is the pond. 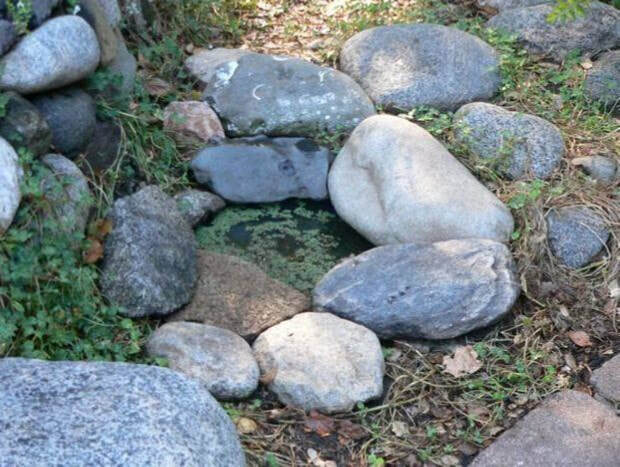 Ponds can sometimes be challenging for health and safety reasons but there is no need to worry; we’re talking about micro-ponds - they are tiny. Even the smallest pond introduces an entirely new habitat into the school as well as a vast array of new species such as frogs and dragonflies. Although these ponds sound small, we've been amazed at many schools where groups of frogs have invaded ponds no bigger than a salad bowl!